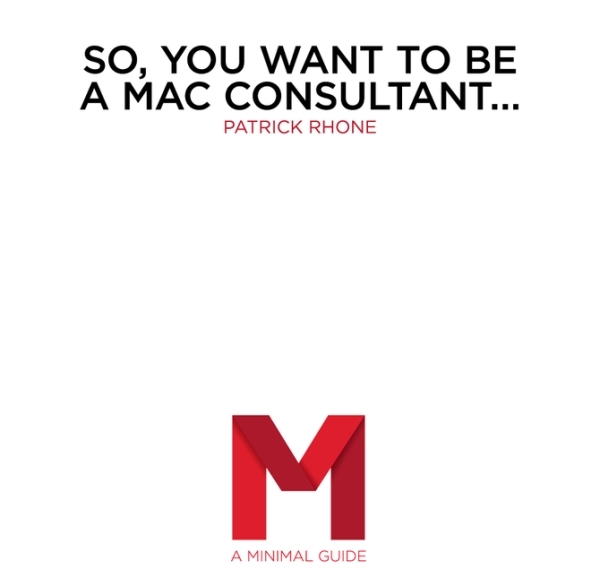 Patrick Rhone’s excellent guide to becoming a Mac consultant (which we mentioned a while back) is now available in audiobook form. 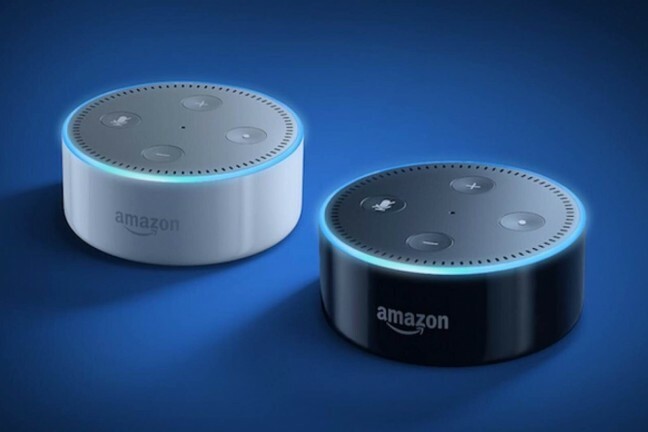 As with the text version, this audiobook will occasionally undergo revisions and additions, with new editions of the book being sent out to all customers. 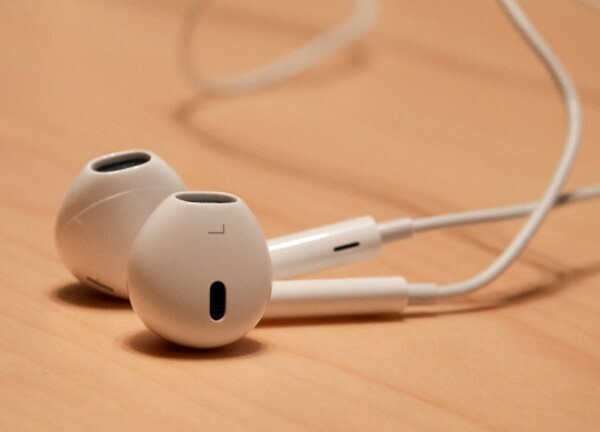 And just like the text version, the audiobook is only $5.